We have some of the most reputable people in the industry working at SuperRatings. Here is an overview of our talent as well as some information on their contribution to the financial services industry. Kirby was appointed Executive Director of SuperRatings in October 2017 and is responsible for setting SuperRatings strategy and ensuring we continue to provide the best possible Ratings, Research, Consulting and insights to our clients. He has worked to build a strong relationship with funds, service providers and key industry stakeholders to ensure we have a strong understanding of the market, and communicating back to the market where opportunities for uplift in value for super fund members exist. Kirby has been with SuperRatings since 2008. During his time at SuperRatings, Kirby has work as a Quantitative Analyst before becoming responsible for our Research team in 2011. 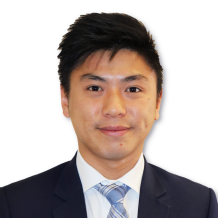 Kirby has a Bachelor of Commerce from the University of Sydney (Finance and Accounting) and is a CFA Charterholder. Hilde joined SuperRatings in February 2012 having previously worked as an Investment Advisor and an Investment Analyst at a financial advisory firm, providing investment and portfolio construction advice to clients. 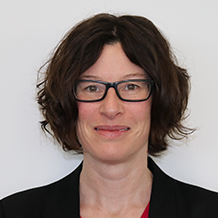 Hilde holds a Bachelor of Business Administration, a Masters of International Business and a Masters of International Relations from Macquarie University. Camille joined SuperRatings in July 2017 having previously worked as a researcher focusing on equity funds, investment strategies and performance measurement. She also completed internships within the Investment Consulting divisions of two global asset management firms, whilst undertaking her PhD. 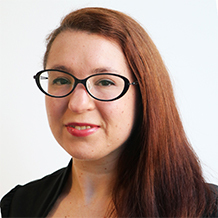 Camille holds a Bachelor of Business with Honours in Finance from the University of Technology, Sydney and a PhD in Finance from Macquarie University. 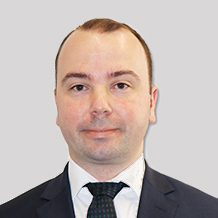 Phillip joined SuperRatings in September 2007 as a Product Manager. His current role covers relationship management, sales and training across SuperRatings range of products and services. 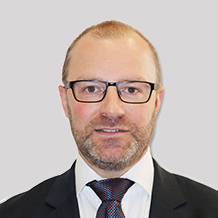 He brings a wealth of experience to the role, having previously worked at AMP, Zurich and Credit Suisse. 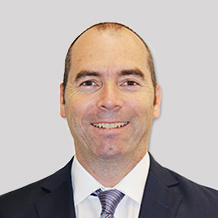 Phillip holds an Associate of ASFA accreditation (AASFA), Diploma of Superannuation Management along with a Bachelor of Arts Degree from Macquarie University. Rachael is passionate about helping superannuation fund members get the best outcomes from their retirement savings. She is an actuary with 20 years’ experience in superannuation and employee benefits consulting, advising both employer sponsors and trustee boards. Her experience encompasses both defined benefit and defined contribution arrangements. Her areas of expertise include: financing of superannuation funds, plan design and risk mitigation, merger & acquisition due diligence advice, expert witness and tender management. 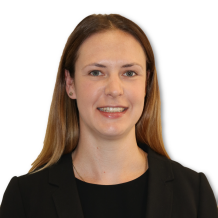 Rachael worked at Mercer and Aon in both London and Sydney before joining SuperRatings in June 2018. She is a Fellow of the Institute of Actuaries of Australia, a Fellow of the Institute of Actuaries (UK), holds a Post-Graduate Diploma in Actuarial Management from Cass Business School (City University, London) and a Master of Science degree in Physics from the University of Nottingham (UK). Bill Buttler has more than 30 years of experience in the superannuation and life insurance industries in Australia. Bill was one of the pioneers in vendor selection and comparison of superannuation funds during the major shift towards outsourcing of corporate superannuation. Bill is a Fellow of the Institute of Actuaries of Australia, and obtained his original Bachelor of Science degree at the University of Melbourne. Bill has a particular interest in applications of technology, including data mining techniques and financial and demographic modelling. 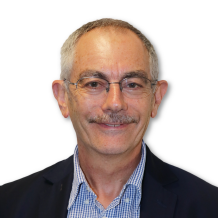 Over the last 10 years, he has been continually involved in Government and Regulatory consultation while serving on the Actuaries Institute Superannuation Projections and Disclosure sub-committee. Scott joined SuperRatings in February 2017 and has over 20 years’ experience in the Australian, UK and New Zealand superannuation/pension industry working across a large spectrum of products and funds, including managing superannuation compliance for one of Australia’s largest banks. Prior to joining SuperRatings, Scott provided guidance to a large corporate superannuation Trustee on all aspects of superannuation across a range of defined benefit and defined contribution offerings. Scott has more recently led a number of consulting engagements including product development, benchmarking exercises, risk management and compliance, technical advice, strategy development, and outsourced service provider tenders. Prior to that, Scott held numerous positions within a number of Australia’s leading wealth management companies. Scott is experienced in presenting to trustee boards on key strategic initiatives, including the selection and appointment of material service providers, member services initiatives, regulatory change, and product enhancements and has a deep understanding of the Group Life insurance market in Australia, including analysis of policy terms and conditions, and environmental factors impacting product offering and cost. Scott holds an ASFA Diploma in Trusteeship and Insurance and is RG146 compliant. 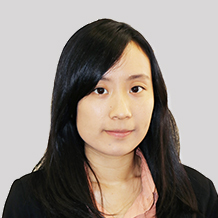 Minjie joined SuperRatings in July 2018. She is a Fellow of the Institute of Actuaries of Australia. 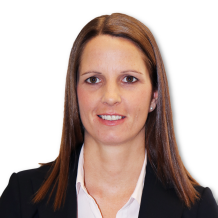 She has 10 years’ experience in providing actuarial and consulting advice to trustees and employers of large government, multi-employer and corporate superannuation funds in her previous roles with PwC and Mercer. 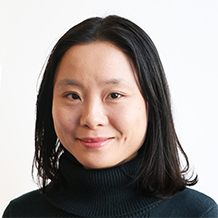 Minjie holds Bachelor of Commerce and Bachelor of Laws degrees from the University of Melbourne. 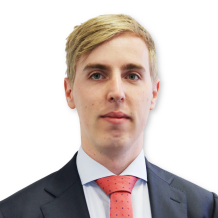 Alex joined SuperRatings in January 2016, having previously worked as an Actuarial Consultant at Deloitte. During his time there, he worked in multiple industries, including superannuation, insurance and investments. Alex holds a Bachelor of Actuarial Studies degree and is a CFA Level III candidate. Katie joined the SuperRatings Consulting team in June 2017, after spending seven years at a Sydney-based financial services information company. In her previous role, she oversaw the maintenance of the company’s database, collating research on the superannuation, investment management and advice industries. Katie holds a Bachelor of Arts (Hons) from the University of Wollongong and is RG 146 compliant in superannuation. 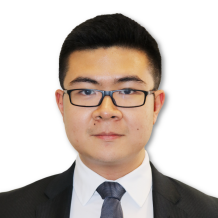 Yoel joined SuperRatings in 2015 and as Senior Quantitative Analyst. He is responsible for meeting SuperRatings’ quantitative research and data requirements. He also is responsible for the KiwiSaver Ratings process and supporting strategic IT initiatives. 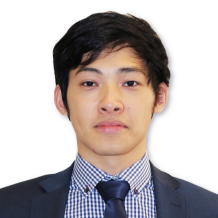 Yoel has a Bachelor of Engineering (Chemical) with First Class Honours and a Bachelor of Commerce (Accounting, Finance), and is RG146 compliant. 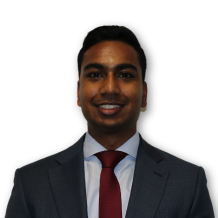 Chris joined SuperRatings in June 2016 within our Quant Team, having previously worked at ING Bank. Chris holds a Bachelor of Economics from Macquarie University. 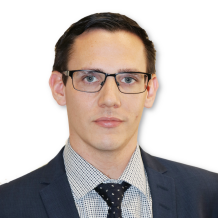 Joshua joined SuperRatings in December 2017 having previously worked as a Client Service Manager for an SMSF administrator and a Team Coach for the contact centre of one of Australia’s largest superannuation Funds. Joshua holds a Bachelor of Commerce majoring in Economics and a Bachelor of Arts majoring in Politics and Psychology from the University of Auckland (New Zealand). Paul joined SuperRatings in August 2016, having previously worked as a Defined Benefits Specialist at one of Australia’s leading Superannuation Administration firms. Paul holds a Bachelor of Business and Commerce (Economics and Finance) from Western Sydney University. Noella joined SuperRatings in August 2016 as a Research Administrator. Previously, she was involved in researching the superannuation and life insurance industry since July 2013. Noella graduated with a Bachelor of Commerce from Macquarie University and a Masters of Professional Accounting from the University of Sydney. Aaron joined SuperRatings in July 2017 as a Research Administrator. Aaron holds a Bachelor of Medical Science from the University of Sydney and a Master of Finance from the University of Technology Sydney. 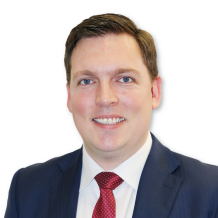 Alex joined SuperRatings in February 2018 having previously worked as a Financial Consultant with Colonial First State, providing general advice to its superannuation, pension and investment clients. Alex holds a Bachelor of Applied Finance and Economics from Macquarie University. 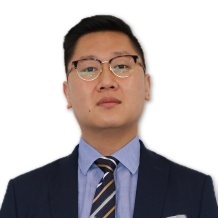 Han joined SuperRatings in April 2018 having previously worked in the Fund Management Industry, conducting research and analysis on various financial assets and industries which include commodities and FX. Han holds a Bachelor of Economics (Econometrics & Finance) from Sydney University.